Directed by debutant Vivek, Athiran is one such a project, which Malayalee audiences are having a high hope. The reason is quite simple – Fahadh factor. 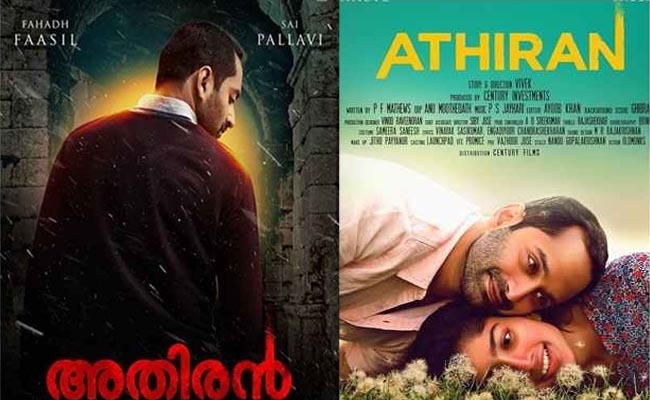 This Fahadh starrer has recently released its poster and since then, Mollywood is anticipating for the release of this project, which is touted to be a romantic thriller. Now, we have some interesting reports coming from round the corners regarding the project, which is under the post production phase. Going in line with industry insiders, Athiran will have simultaneous releases in Tamil and Telugu languages, along with Malayalam. Now, this is a move that could have far reaching impacts on the potential markets of Fahadh Faasil. Movie features Sai Pallavi opposite to Fahadh and the story centers around a mental asylum and its surroundings. Apart from the lead pair, Athiran features Prakash Raj in another important role.